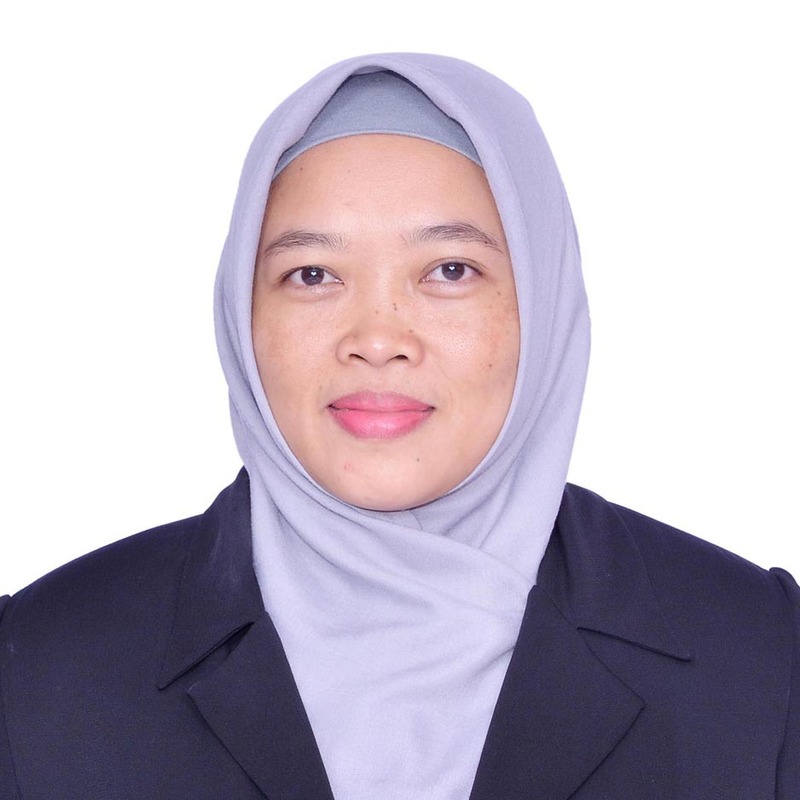 Dwi Endarti, B.Pharm, MSc, PhD, Pharmacist is a faculty member of Faculty of Pharmacy, Gadjah Mada University since 2004. She received Bachelor, Pharmacist profession, and Master Degrees from Faculty of Pharmacy, Universitas Gadjah Mada. She completed her PhD Degree in Pharmacy Administration from Mahidol University, Thailand, with the thesis topic in economic evaluation/pharmacoeconomics. Her research interests are in the area of pharmacoeconomics, health-related quality of life measurement, and pharmacy management. She has published several articles related to her research interests in international journals. Dwi Endarti is also a member of ISPOR (International Society of Pharmacoeconomics and Outcome Research) since 2011. She also involves in researches collaboration with Indonesia-Health Technology Assessment (Ina-HTA) and Ministry of Health of Republic of Indoensia for evaluating national formulary. Currently, she is as a secretary of Master Program in Pharmaceutical Sciences in her university. Dr. Dwi Endarti, S.F., M.Sc., Apt.